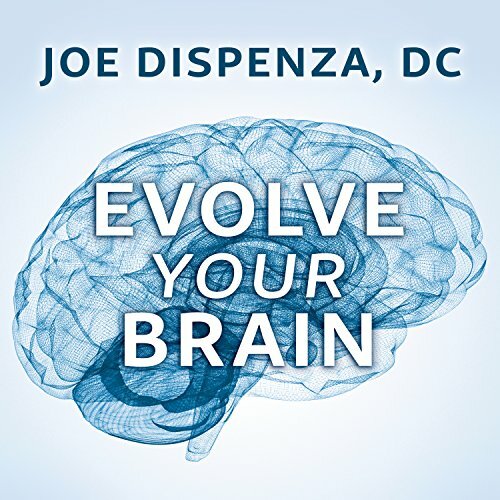 This audio book goes into great detail on how the human brain functions and why it works the way it does. 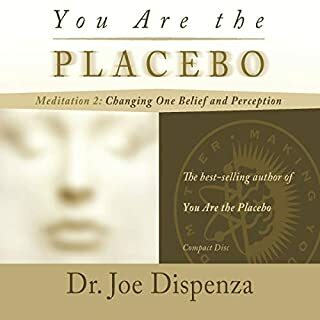 This book is a major key for anyone wanting to completely transform their being and become a new person. For the first time i understand the hows and whys of the brain and behavioral patterns and now understanding how to affect real change. 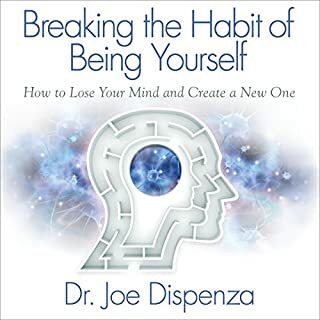 Highly recommend this along with Dr Dispenza’s follow up “Breaking the Habit of Being Yourself”. These books have changed my life! This book is amazing. 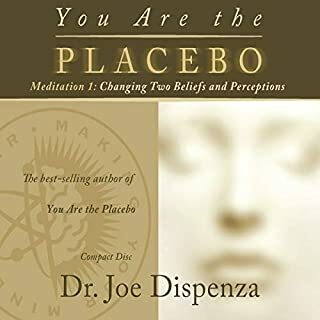 It covers all aspects of psychology in the first half of the book and then goes into how to make change in our lives in a way that is lasting. I have read his books before, but this one is by far the best. Great narrator also. Now I know why I do what I do, our brain mind body is fascinating. Great theory but lacks actual life solutions. 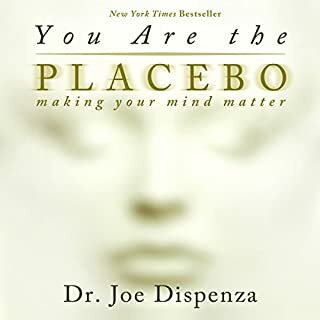 Very in depth, excellent details about how the mind works, so it was very interesting. But I was really hoping for more instructions on how to apply it to my life. Slow to start, excellent once you get into it. 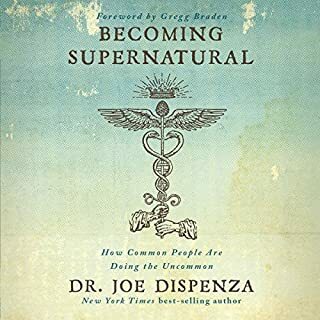 Overall a great book. As mentioned above, felt it was a little slow to start. Once I did get into it, I didn’t want to put it down. Thank you for delivering your message in an easy way to learn. I already am willing to revisit the book again. 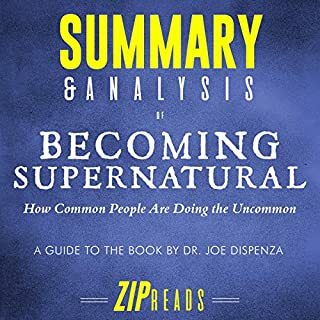 I require to listen more times to absorb the knowledge in this book. thought provoking.